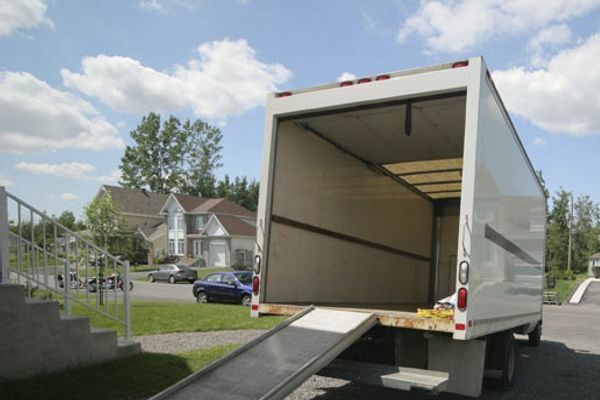 We can service moving services to companies that need to move to a new location. We have the experience and knowledge to make changes to businesses that will be established in a better place. We know the importance of taking care of each product, so we strive to have the necessary equipment to offer you a quality service. Bad weather as it produces difficulties for many activities; for example snow and hurricanes can be a major obstacle when it comes to moving. Wet boxes, trawlers and muddy tracks on new carpets are just some of the problems that could be encountered if you have a particularly bad weather on the moving day. It is not advisable to move between October and April will probably be less expensive, with many companies offering reduced price moving. They are also more available and flexible during the off-season, so you could get more for your money in terms of corporate moving services. In terms of business, it is important to consider the costs moving from one place to another. To plan with time means, to sell in offer or to low cost the products that we do not want to take to the new location. Therefore define a period of supply for the oldest products that could not be sold. Businesses tend to be busier during the beginning and end of the month. Your own staff may be overworked and find it hard to prepare for the move, and some of the service providers you will need may be busier and less flexible. Moving during the middle of the month instead of the end also means that you will avoid being charged premium rates by the service providers. Do not worry about the amount of products you need to move, we take care of everything. We do the work for you.